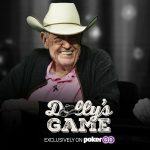 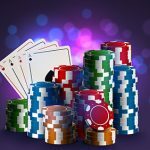 Poker Central launch another exclusive PokerGO offering this time featuring Doyle Brunson, Jungleman calls out Tom Dwan, and Sam Soverel wins the HR crown. 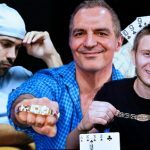 Three updates from $/€10,000 events from around the world including Akin Tuna winning in Prague, and Sam Soverel and Joshua Ladines doing likewise. 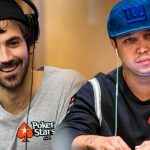 Sam Soverel and David Peters extend their lead at the top of the Poker Central High Roller of the Year series, after winning three events. 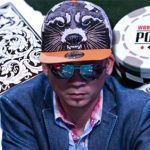 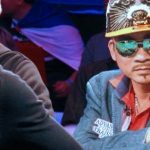 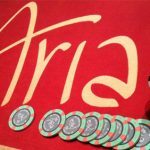 Poker Central has changed the date of the Super High Roller Bowl, promising five free seats to the High Roller of the Year Leaderboard winners. 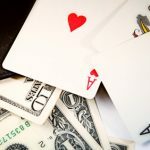 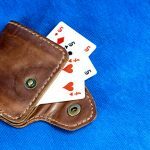 Lee Davy, explains why he believes there has never been a better time to become stinking rich playing cards. 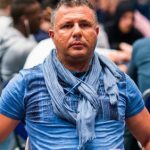 Mercier runs out of steam at the finishing line of the $10,000 Seven Card Razz Championship; Soverel tries a lower buy-in event and wins.